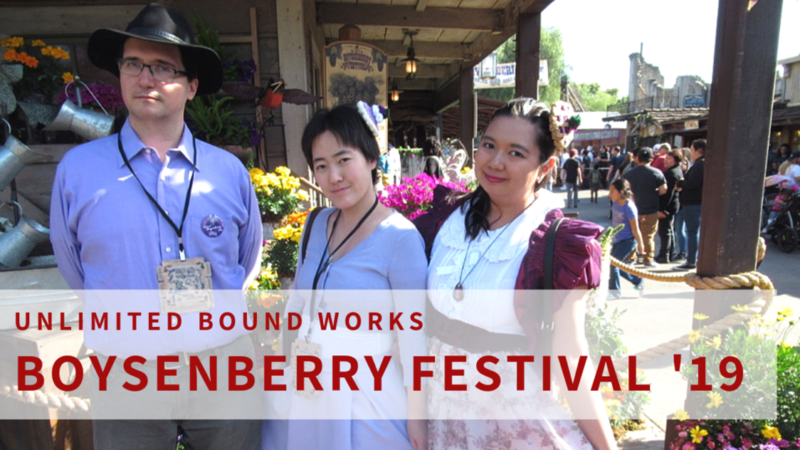 This is our first Boysenberry Festival! 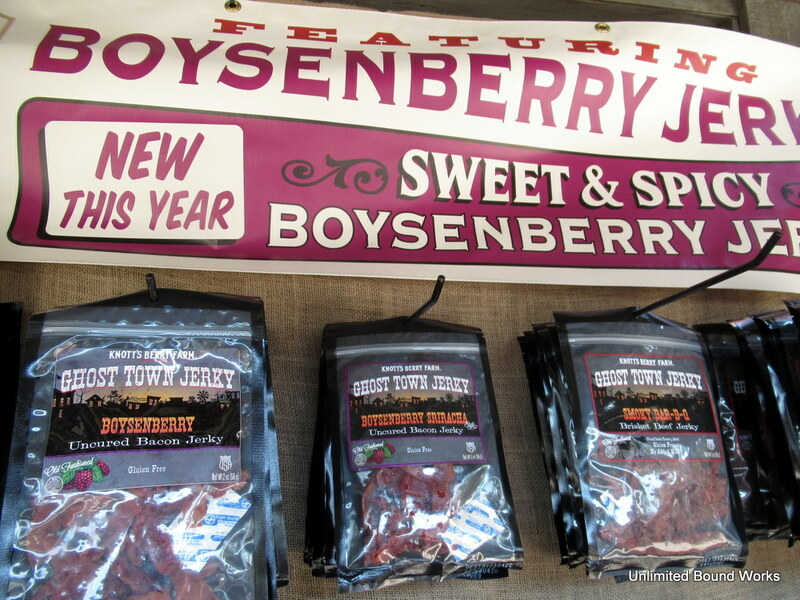 We always see adverts for Boysenberry Festival on the 91 freeway. 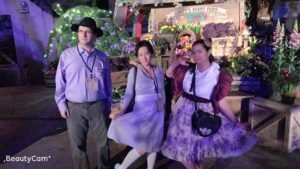 We always tell ourselves, “Okay, let’s do it!” Yet, because April is a busy month of conventions and other obligations, we’ve missed it for the past few years. 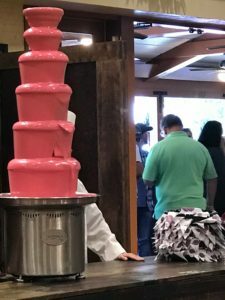 Salivating over behind the scenes videos of Knotts bakers and chefs making boysenberry entrees and treats, we knew we had to go. 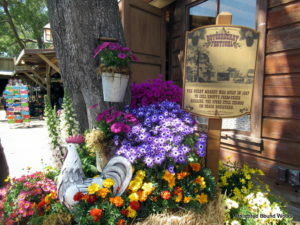 Going to Boysenberry Festival twice would justify our need for an annual pass (and with the add on for parking). Boysenberry Festival has a following of people who will theme their outfits to the purples, lavenders, and plum tones of the event. 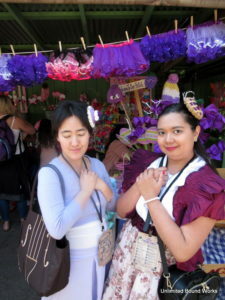 I admit, I had a hard time finding for reproduction retro dresses that had a lilac and purple theme that screamed spring festival. 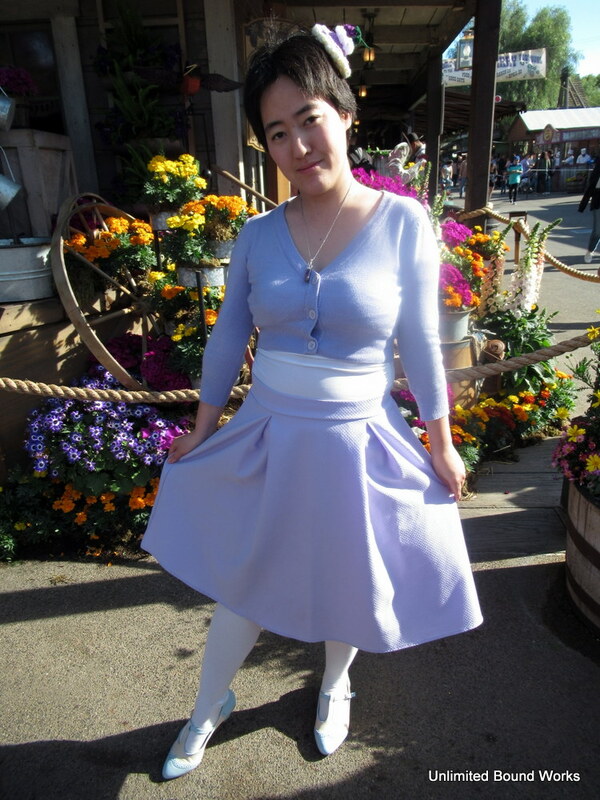 However, I had the perfect outfit in my closet all along. 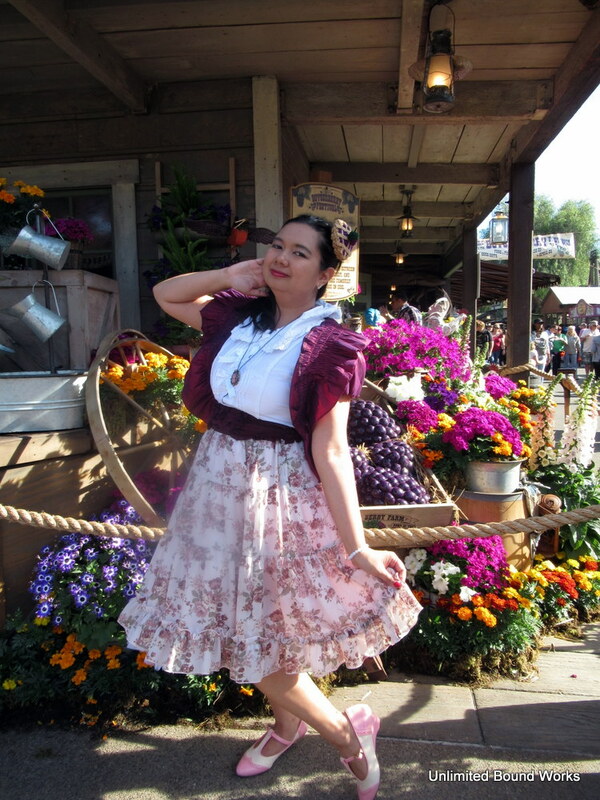 My outfit could be called the “Boysenberry Baroness.” The skirt is from Innocent World. 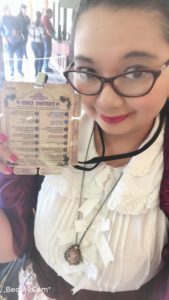 The blouse is from Bodyline. 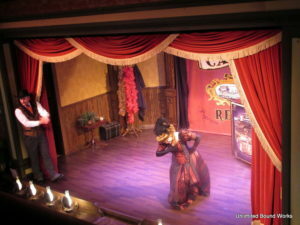 The queens collar bolero is from Tea and Absinthe. 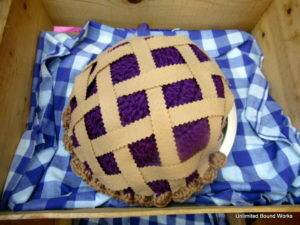 I later picked up a hat from Boysenberry Festival vendor, Miss Doolittles, to complete the outfit. Jared wore a simple purple button up shirt and a stetson he got at Dapper Day. 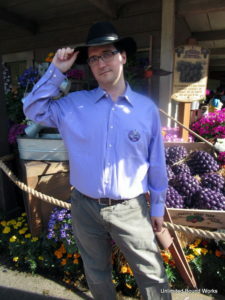 He has more excuses to wear his stetson now that we are Knotts passholders. 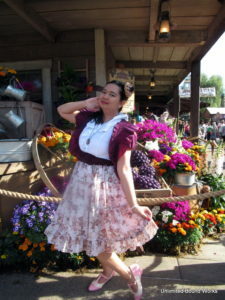 And for the Boysenberry Birthday Gal, Deb is wearing a cardigan and a skirt from Sidecca that I bought during my first Dapper Day. It’s why you came here, right? Boysenberries are a unique flavor to Knotts Berry Farm. 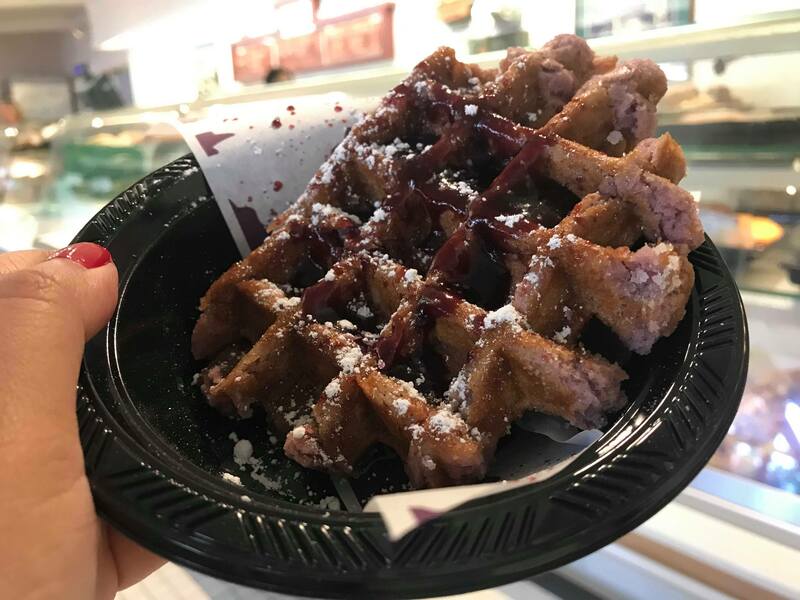 The boysenberry was born and raised here on Walter Knotts’ farm! 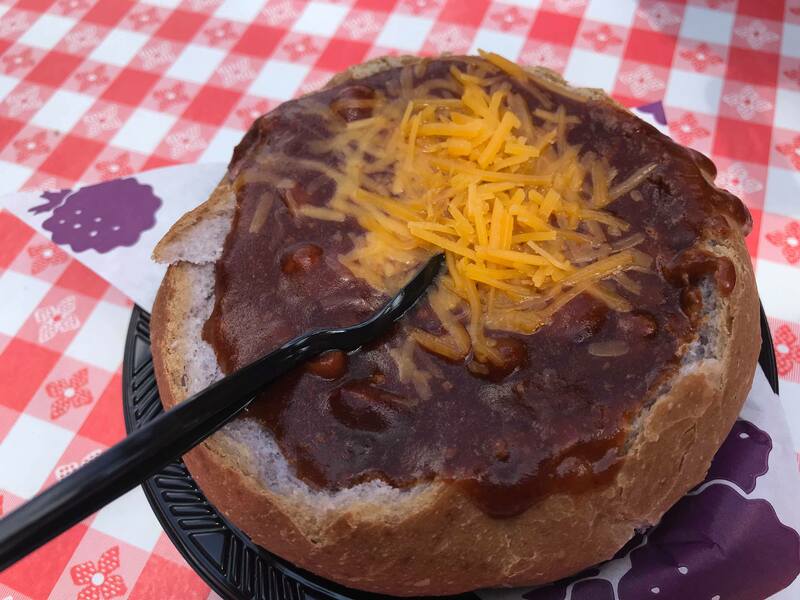 Boysenberry Festival serves up plenty of unique dishes throughout the park. Foodies can get a taster card for $35. 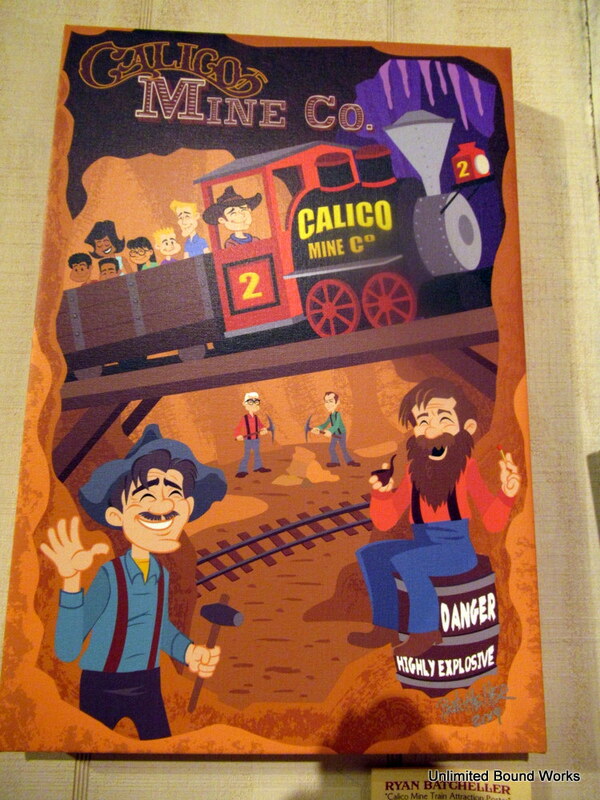 The taster card lets you have eight tickets wherein you can exchange a ticket for an entree. Some drinks and entrees can be bought separately. You can also see more Boysenberry Festival noms on our YouTube channel, Eat the Magic, where Jared reviews various Boysenberry Festival entrees. 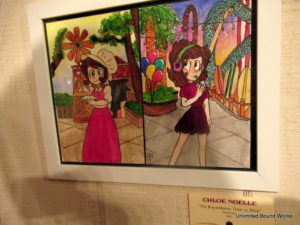 This was a pleasant surprise! 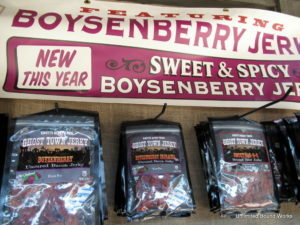 I thought Boysenberry Festival would only have official Knotts merchandise. 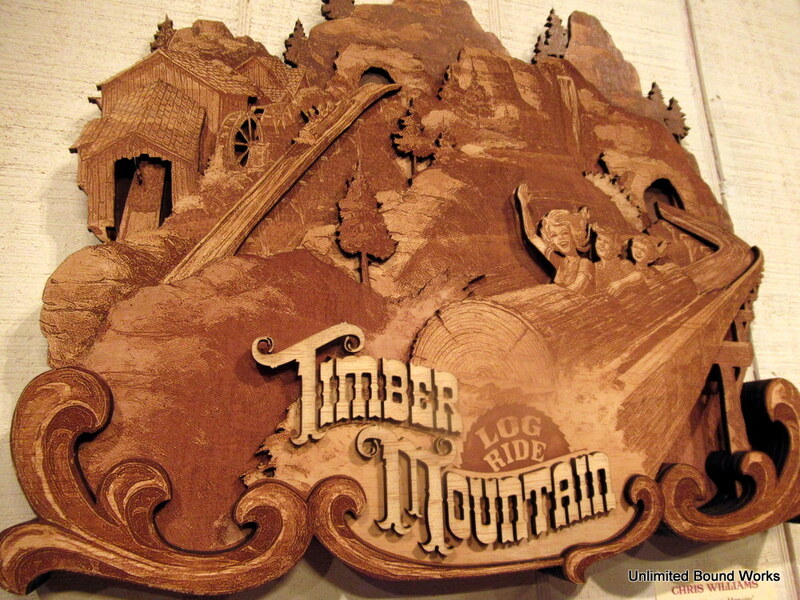 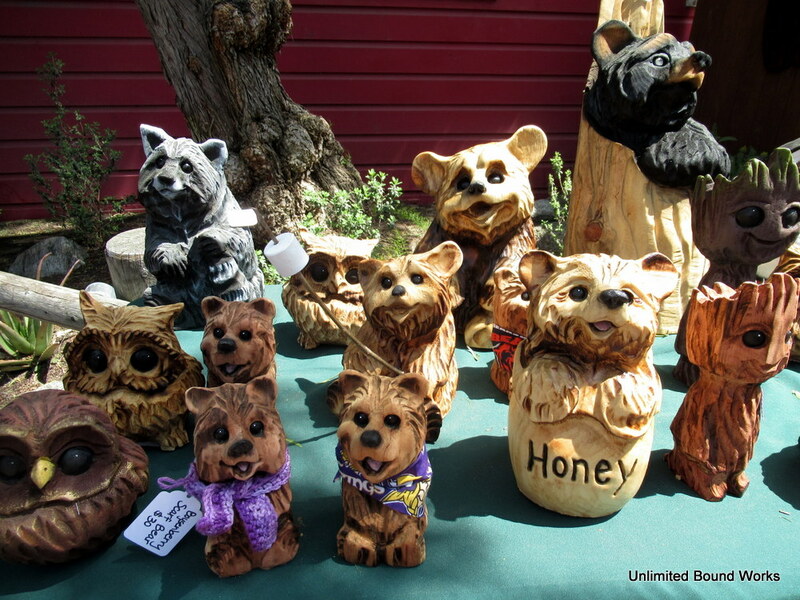 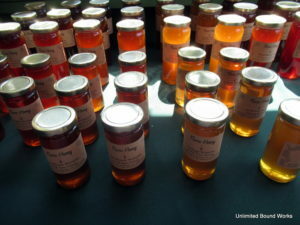 While I do enjoy Boysenberry jam slathered on Snoopy with the accompanying phrase, “Taste Tester,” or Jared’s favorite, “I’m Only Here for the Food,” there was a huge craft fair in Calico Ghost Town. 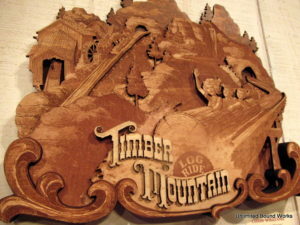 Before you spend money on the official merch, it’s worth checking out the unique souvenirs one can find here. My favorite part about the craft fair was the various Boysenberry themed wearables. 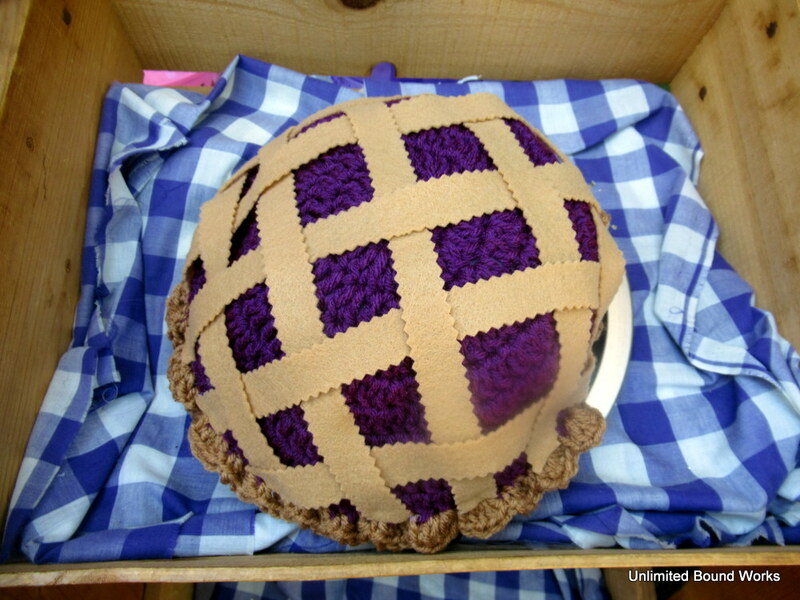 At least three booths had Boysenberry themed hats. 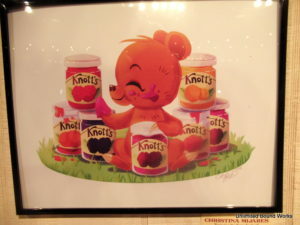 One even had them scented! I also liked that no two booths were the same. 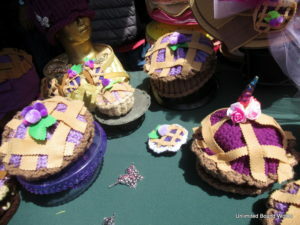 There were a few that had bath bombs, candles, soaps, shower mists, etc, but all of them felt they had a unique flavor (in more ways than one) to them. 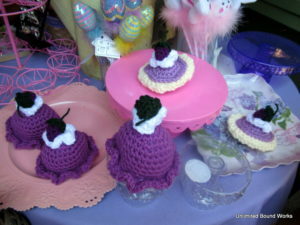 Deb and I ended up getting tiny hat clips from Miss Doolittle’s. 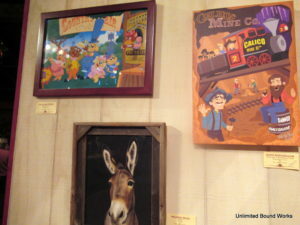 This was an art gallery that was held in the Wilderness Dance Hall. As Scary Farm fans, Jared and I kept calling it the Red Barn. During Scary Farm, this area feels a lot larger, but this area felt pretty small. 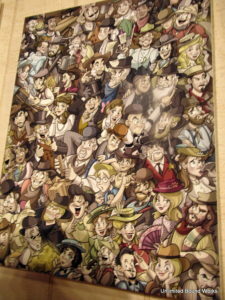 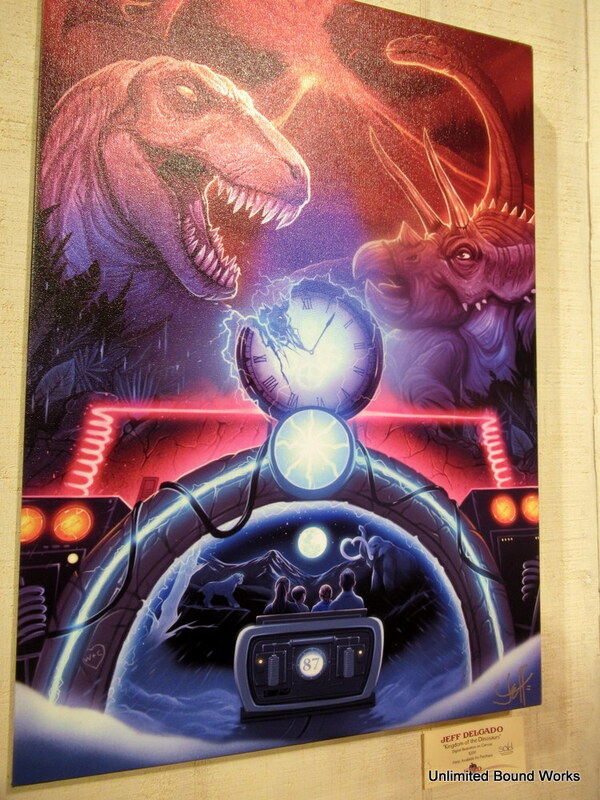 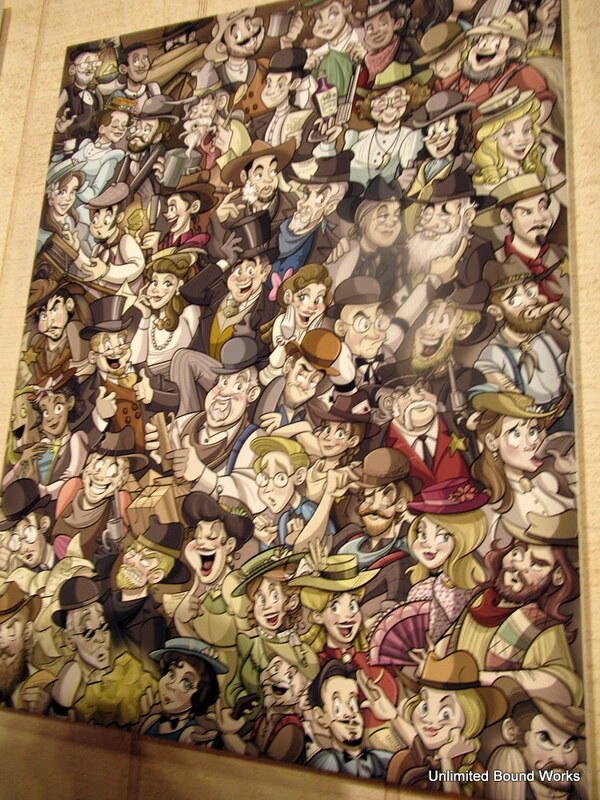 The gallery showcased artists and their tribute to Knotts Berry Farm’s history through the years. 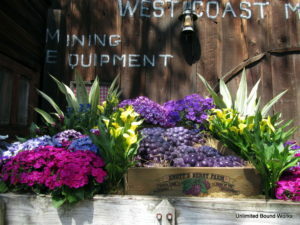 And I love how Knotts is decorated in Boysenberry purple throughout the park. The decoration really adds to Knotts’ rural and country charm. 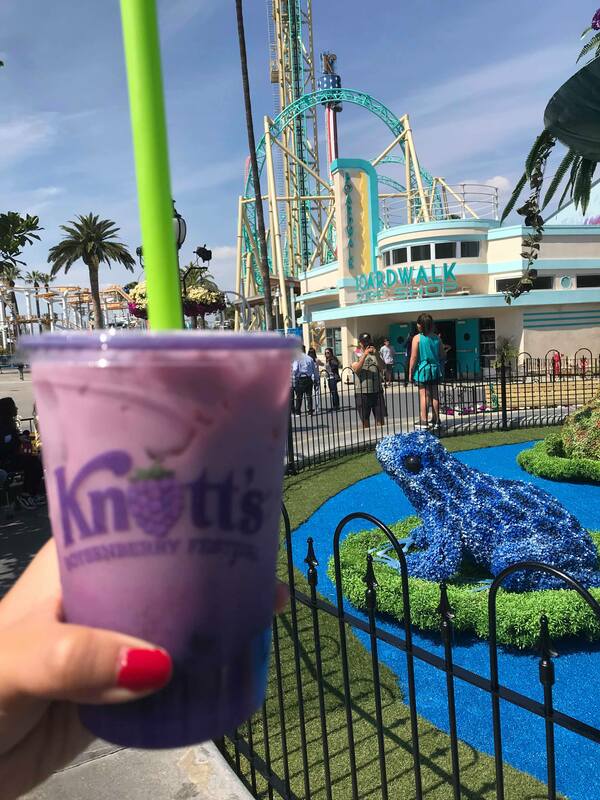 At night, the main tower lights up in purple! 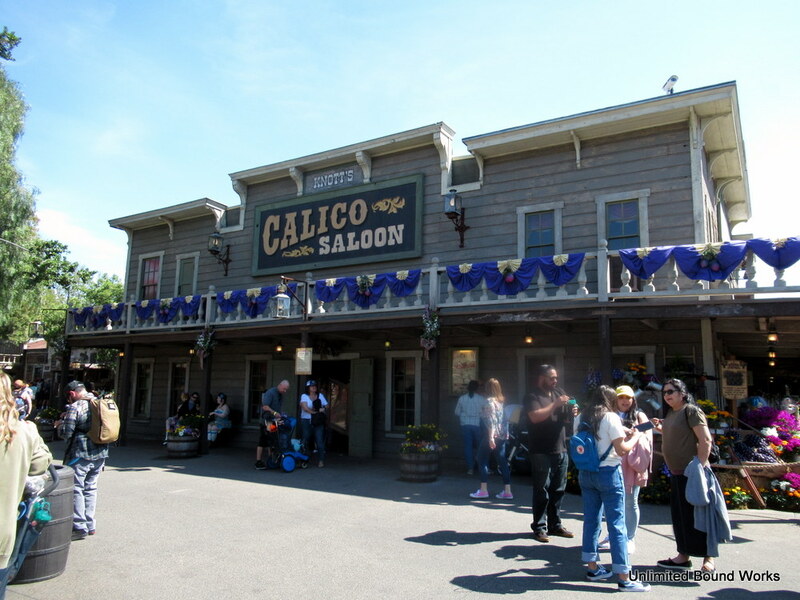 Sadly, we did not check out any of the special shows that was going on during the festival, but we did catch a show at the Calico Saloon while sipping on sarsaparilla’s! 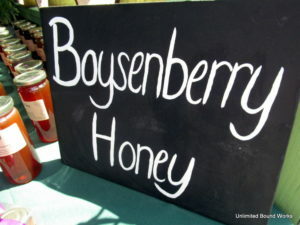 Boysenberry Festival was well worth the day trip. 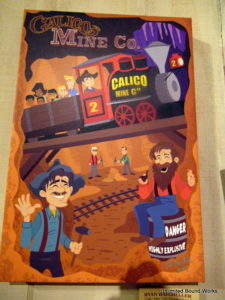 We did not go on any rides (save for the Calico Mine Ride). 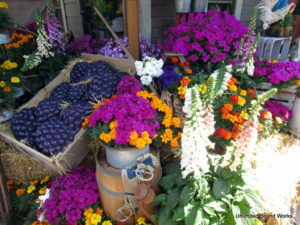 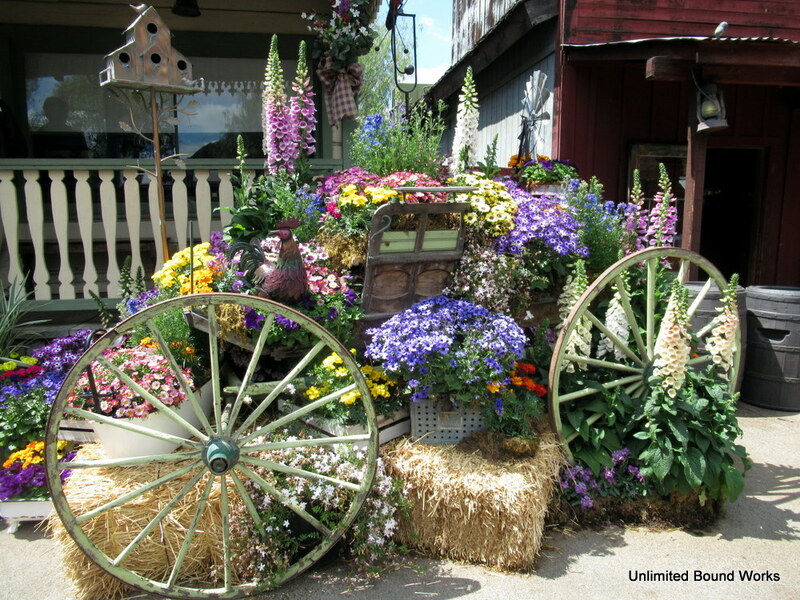 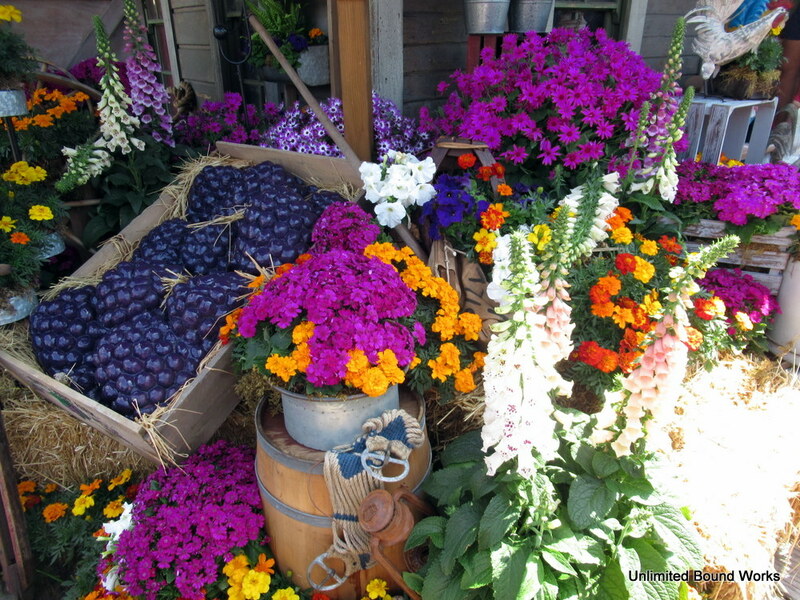 There’s just a lot to do and experience at Boysenberry Festival; it’s an attraction in itself! 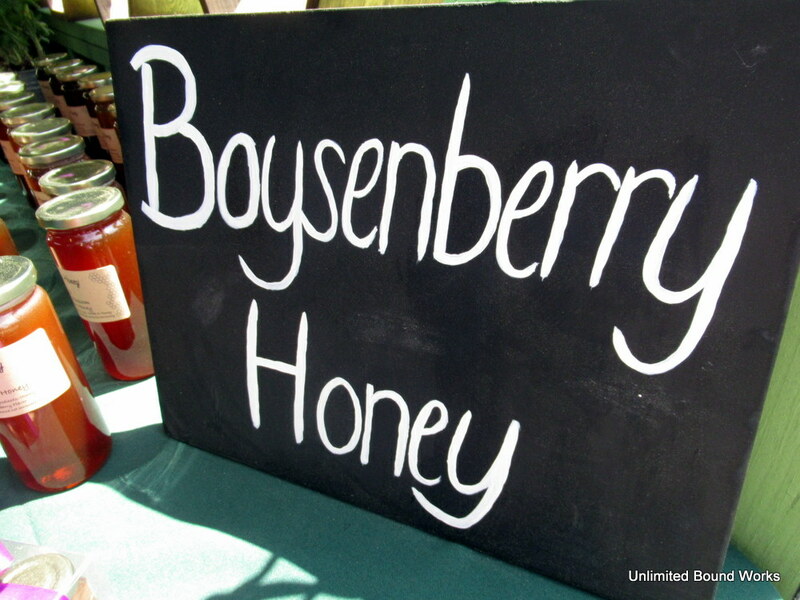 If you are local to Southern California and love food, we highly recommend checking out Boysenberry Festival. 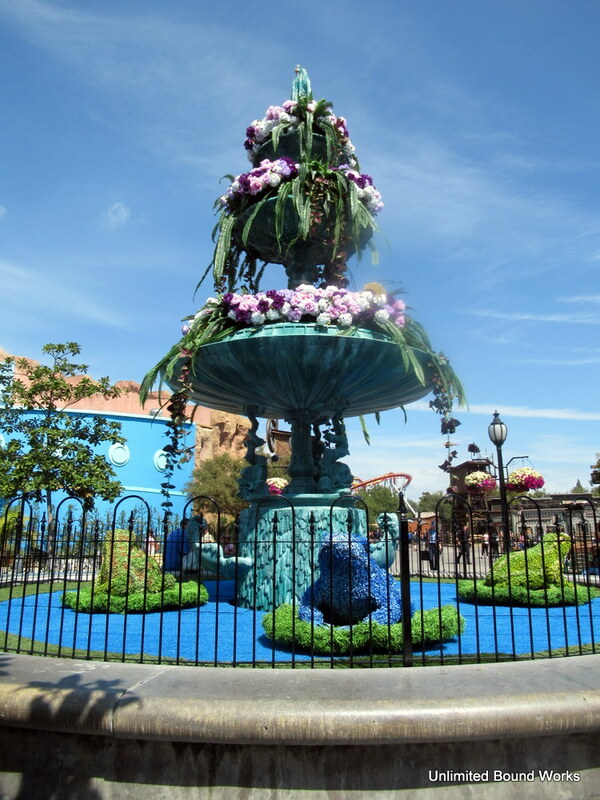 This year’s festival will be running until April 28, 2019. 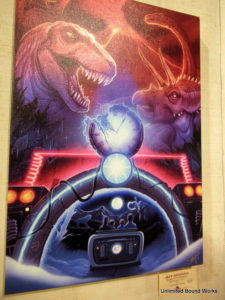 Check it out while you can! 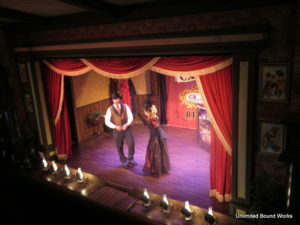 If you are going twice, do consider getting a Knotts annual pass -two visits will pay for itself. Also, the tasting card is worth it and can be reused on second visits! 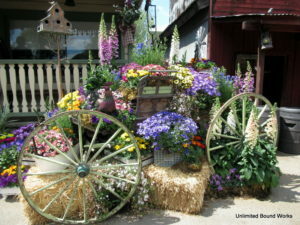 Hope to see y’all at the farm very soon! 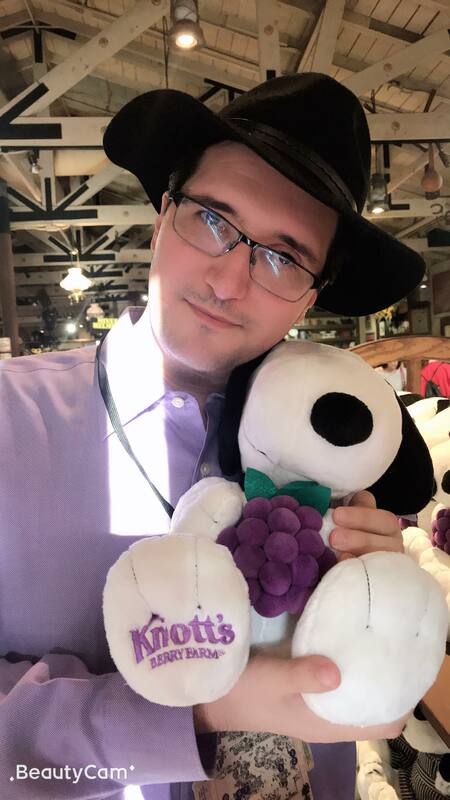 As of this post, we are officially Knotts Berry Farm passholders. 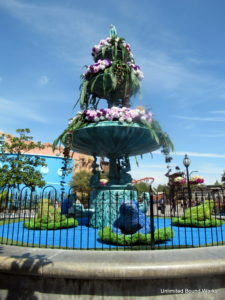 The Buena Park theme park has upped their game in the past year. We think it’s time to give the Flash Beagle some love on Scarlet Rhapsody.